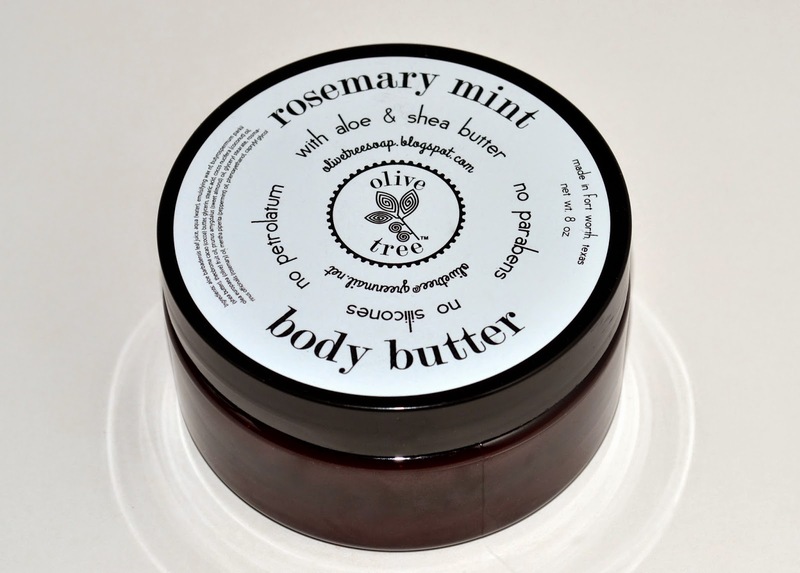 Olive Tree Body Butter quenches extra dry skin with a rich and creamy blend of oils, butters, and aloe vera. It moisturizes skin for 24 hours. Apply to damp skin after bathing for maximum moisture. Available in over a dozen fragrances.